But what is the #1 reason? 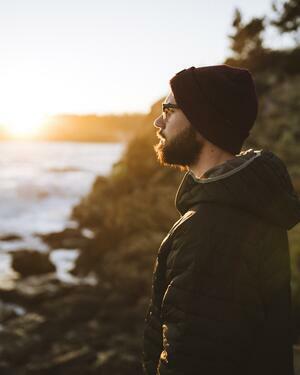 Down deep inside many youth leaders don't feel like they're really making a difference. Years ago I wrote a youth ministry fable called Ministry Mutiny. In it I tell the story of a twenty something youth leader named Ty who is already disillusioned with youth ministry. He wakes up one day and realizes that he has become a glorified babysitter for a bunch of sanctimonious or self-centered teenagers. And he decides to quit. 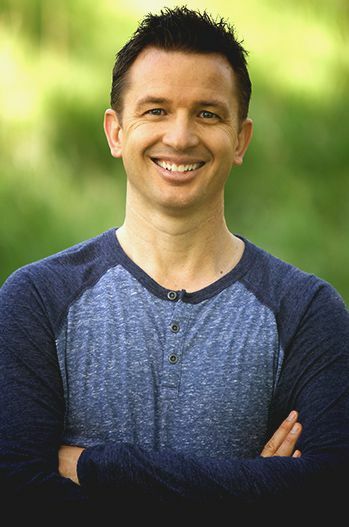 But before he does he goes to one last youth leader network meeting where he meets Tony, a 20+ youth ministry vet who is known as "a lifer" in youth ministry. Tony, widely respected by other youth leader, has a spring in his step and a clear vision that drives him. His youth ministry was not the biggest in town, but it was strong. Tony and Ty begin to chat and soon Tony is showing him how to commit "ministry mutiny", an uprising against the system that's been delivered to us (non-maliciously) by our youth ministry forefathers. This system is more games than Gospel, more fun than faith and more meetings than mission. 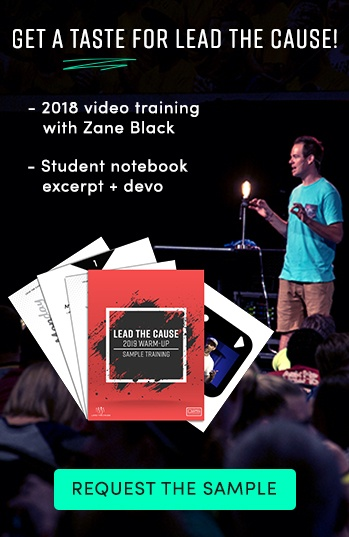 I'm not anti-game or anti-fun (I actually think youth ministry needs lots of both) but I do believe that the most fun a teenager will have in youth ministry is when they are being impacted by God and impacting others for God. 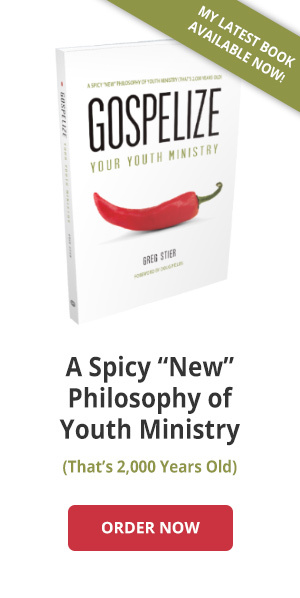 I'm convinced there needs to be a total re-envisioning of youth ministry, a reformation if you will. Until there is we will continue to have massive turnover in youth leaders. Why? Because all that work without changed lives to show for it is downright emotionally debilitating. 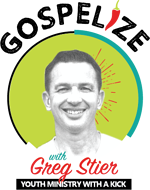 The good news is that God has already laid out a radical paradigm in the book of Acts that can transform the way we do and view youth ministry. It's built on timeless principles that fueled the ministry of Jesus and the growth of the early church. Apply these values and you'll see both spiritual progress in the lives of your teenagers and growth in your youth ministry. These two factors will inspire you to stay in youth ministry until God moves you to another post. What are these game-changing values? 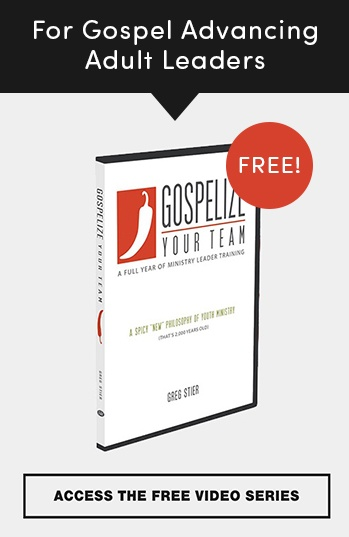 Download a free copy of my book Gospelize Your Youth Ministry to discover the 7 values of a Gospel Advancing, disciple multiplying youth ministry. Put these values into practice and I believe you will exponentially increase your longevity in youth ministry. Why? 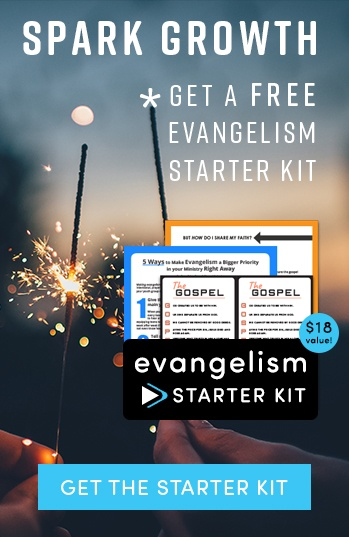 Because you are going to experience spiritual growth and the right kind of numeric growth (new believers added to your group) like never before! Don't quit youth ministry...but quit doing typical youth ministry. 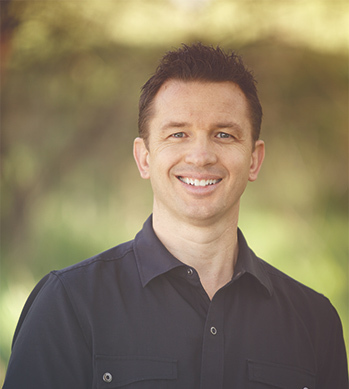 It's time to kick off a audaciously bold philosophy of ministry that's 2,000 years old!